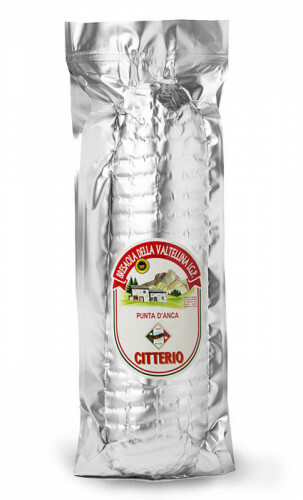 From Valtellina's tradition to our kitchen. 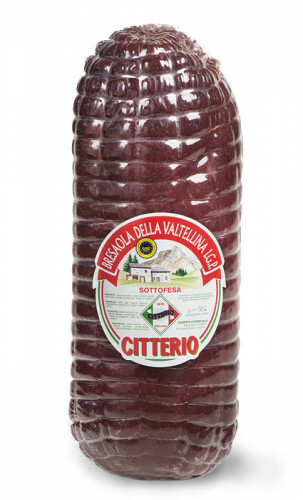 Citterio's bresaola from Valtelina, produced in the province of Sondrio according to local traditions has a uniform, red colour and a very specific taste. 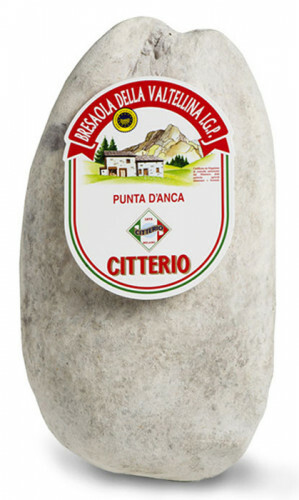 it is the ideal meat for low-calorie diets thanks to its high nutritional value and low fat content.